Sock Math is necessary to have a nice fitted sock. 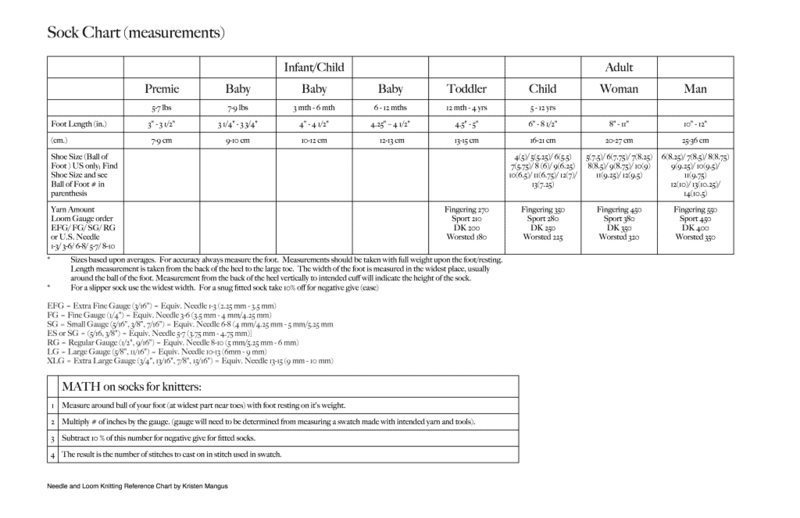 Use this sock chart to help determine average measurements for socks for: Premie, Newborn, Infant, Baby, Toddler, Child, Teen, Woman, Man, Adult. Then knit up a swatch with the yarn you want to use in the main stitch pattern. Be sure to use the needles or loom intended. 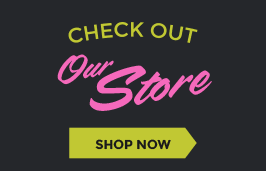 Knit a 3×3 swatch and measure 2″ across. Divide that number by two for your “gauge”. For help on measuring a swatch see our article. For Loom Gauge to Needle Gauge see this article (hint if converting from needle pattern you’ll need this). 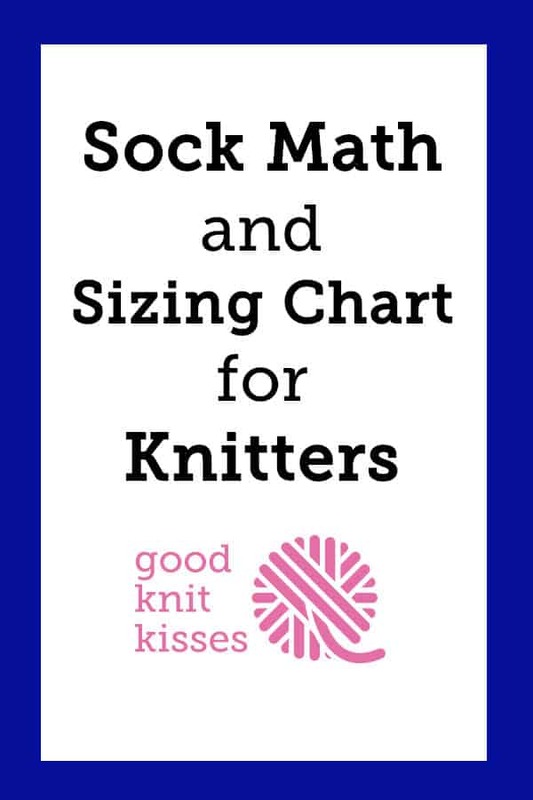 Use our NEW Interactive Sock Calculator and we’ll crunch the numbers for you! 1. Measure around ball of your foot (at widest part near toes) with foot resting on it’s weight. 2. Multiply # of inches by the gauge. (gauge will need to be determined from measuring a swatch made with intended yarn and tools). 3. Subtract 10 % of this number for negative give for fitted socks. 4. The result is the number of stitches to cast on in stitch used in swatch. Here is some sock math broken down for you. **If you need to determine cast-on stitches or rows to knit please use our calculator in our app, or the following formula. For further instructions refer to our blog on calculating from a swatch. Swatch is S stitches and measures W wide. The stitches per inch is S/W and desired width is dW. The Stitches to Cast-On = (dW x S/W). Measure the swatch number of rows and enter the number of rows and the measured length. Then enter the desired length of project and press ‘Rows needed are->’. So the sock loom 2 wont do a 9.5 and 10 size foot If si made a major mistaking buying this and ONLINE JOANNS does not give you dvd.